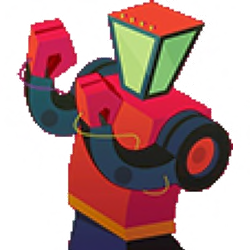 Humanetrix Foundation | Helping the tech community improve locally. The Combine is a display of talent, innovation and the entrepreneurial spirit in Bloomington, IN. The Combine explores the spark that occurs at the intersection of community, creativity, culture, capital and code. 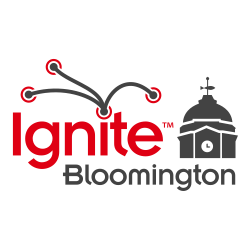 Ignite Bloomington is an event for geeks from all walks of life. This is all about learning from the people in your community and getting more connected with the world around us. 20 slides and 5 minutes of awesome! 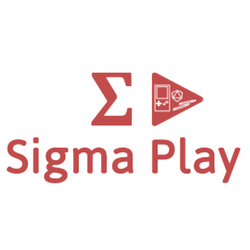 Sigma Play brings together designers of tabletop, board, card, folk, and video games to share their insights. The two day event kicks off with a keynote and continues with a full docket of hands-on workshops. Hoosier Women in Tech (HooWiT) is a monthly networking and educational forum aimed at connecting higher-ed students, employees and employers in order to create gender balance in Hoosier tech/STEM companies. The Humanetrix mission is to mobilize technologists to improve themselves and their community. Develop public interest technology tools and provide educational opportunities for technologists. Humanetrix activities primarily serve the Bloomington, Indiana and US Midwest areas. Humanetrix is made possible by the collaborative effort of many people, only a few of whom are presented here. All of our endeavors aim to create communities, to interconnect with each other and to make information resources more accessible. Thus we try to insure that anyone can contribute to Humanetrix projects in many different ways.